Want to know more? 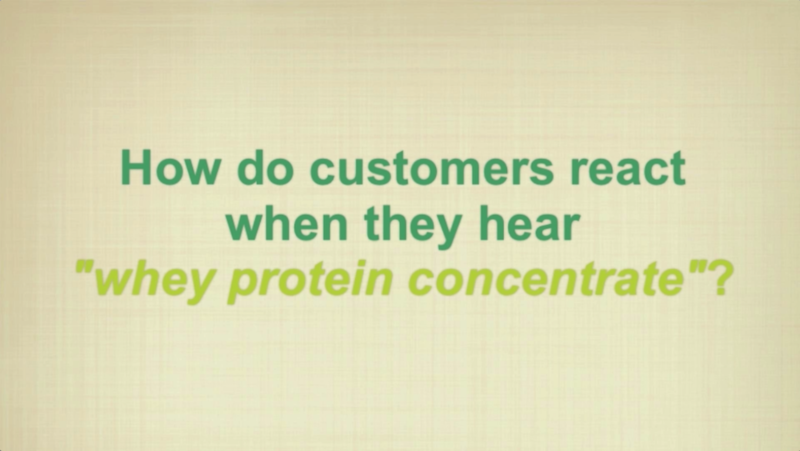 Please contact our food scientists to learn how Grande Bravo and the entire innovative line of Grande Custom Ingredients Group’s whey protein products can benefit your specific applications. Copyright 2019 Grande Cheese Company. All rights reserved. Reproduction without permission is prohibited.